Double weight Pocket for Armadillo Sidemount. 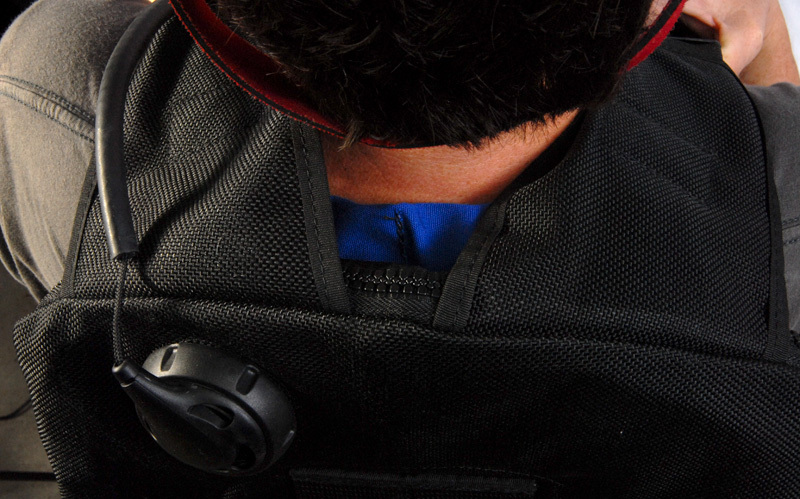 The pocket is attached behind divers neck to achieve perfect trim in sidemount rig. 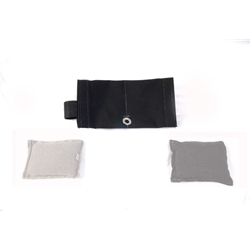 Eliminates need for permanently attaching weights to shoulder straps. Great for travel: travel light, fill with available weights at destination. Fits any other backplate system as well for streamlined trim solution. 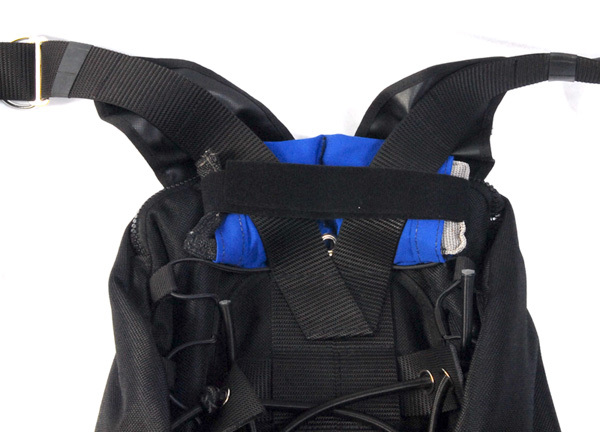 Attaches to shoulder straps behind divers neck. Totally streamlined. No entaglement hazard.